Culver’s owner-operators have one thing in common, and that’s a commitment to our founding principles of hospitality, quality, freshness and service to the community. Our owner-operators are critical to Culver’s success because they’re engaged in their business every day, working side-by-side with their team, leading by example. Over the years, these shared values have led to thriving relationships between Culver's and our owner-operators. In fact, in recent surveys by the Franchisee Business Review, Culver's is rated at the top or near the top in franchisee satisfaction by more than 4,300 franchisees in the United States and Canada. We’re looking for leaders with the initiative and skills to take a team of people and operate a Culver’s according to our high standards. You need energy and enthusiasm. You have to be willing to work hard. You have to love people and believe, as we do, that having a great heart is also good business. 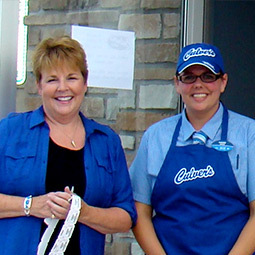 In 1984, Craig Culver and his family opened the first Culver’s restaurant in Sauk City, Wisconsin, serving their signature ButterBurgers® and Fresh Frozen Custard to friends and neighbors with genuine, from-the-heart hospitality. 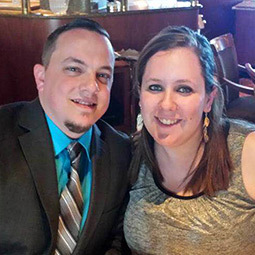 Their sole financial goal was to support their growing family. 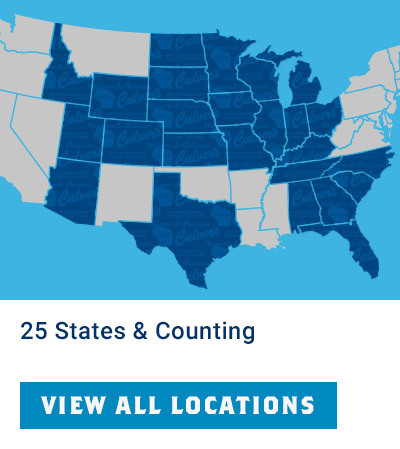 Since then, along with our owner-operators who share the same uncompromising standards we’ve held from day one, Culver’s has grown to over 680 restaurants in 25 states. Culver’s is leading the way in the industry and in our communities. 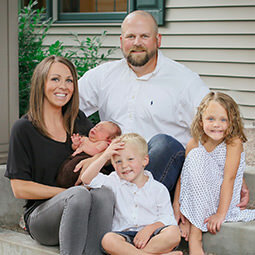 If you are craving a restaurant business made to order for you, where your financial success is directly related to how well you and your team execute against Culver’s mission that every guest who chooses Culver’s leaves happy, we invite you to consider becoming a Culver’s franchisee. Complete and submit an online Franchise Inquiry form today! Or register for an upcoming webinar or seminar to learn more. Please click on the “Register to Attend” button below to reserve your spot for an interactive and informative presentation about how to get started in becoming a franchisee of your very own Culver’s restaurant. When the fit between Culver’s and owner-operator is right, it’s a recipe for success. No wonder Culver’s is rated No. 1 in franchisee satisfaction among franchisees. With Culver’s, success comes in many forms. Building and controlling a financially rewarding family business. Community involvement. Providing employment opportunities to team members. How might owning and operating a Culver’s franchise help you achieve your goals? Some of our current owner-operators share their thoughts. “At age 15, I worked for Culver’s of Beaver Dam, WI to save money for college. I had no idea that someday I would own a Culver’s restaurant. I continued to work for Culver’s through college, while honing my restaurant management and leadership skills. You could say I grew up with Culver’s. In 2014, I realized that my future would be with Culver’s. To advance my career I attended an intense training program at ButterBurger University located at Culver’s headquarters in Prairie du Sac, WI. The program prepared me for restaurant management and ownership. 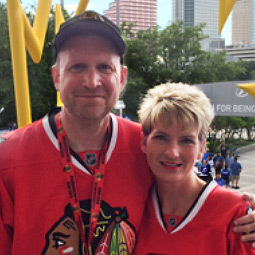 “I grew up on a dairy farm in Wisconsin, just 20 miles from Sauk City, where Culver’s started. In 1999, my parents sold the family farm and we moved to Lincoln, NE, where we opened a Culver’s restaurant. I began to work in the restaurant when I was 14 years old. 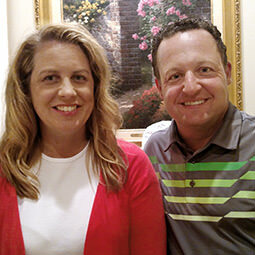 “In 2001, my wife Sarah and I were dining at a Culver’s restaurant. At the time, I was in sales and Sarah was an engineer. We were happily working our way up the corporate ladder. But something was missing – the independence and challenges our parents enjoyed as business owners. “In 1999, I started my adventure with Culver’s. Since then I was given the opportunity to grow with Culver’s. With support from franchisee, Glenda Woosley, I worked my way into management and from there worked even harder into ownership. 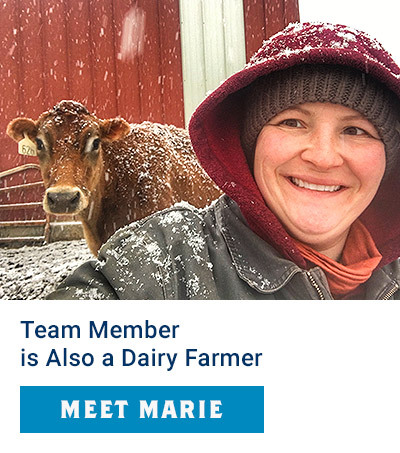 “My Culver’s career started as a part time job during my college years. 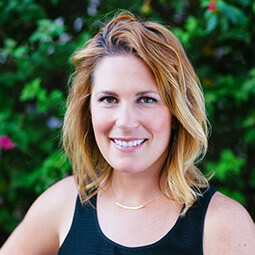 I quickly discovered my passion for the hospitality industry and entrepreneurship. Growing from a Team Member to eventually General Manager, I knew that I wanted to own a Culver’s restaurant. I learned so many valuable qualities through the Culver’s Mentorship program that have guided me on this journey. “Culver's has been a part of me for most of my life. With my parents and three siblings involved, it is truly a family business. As kids, we were given an opportunity to work at Culver’s. 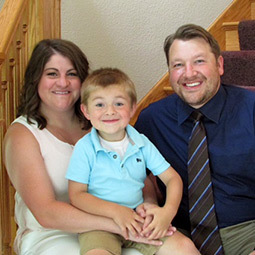 Our family is very fortunate to own multiple locations in Wisconsin and Minnesota. 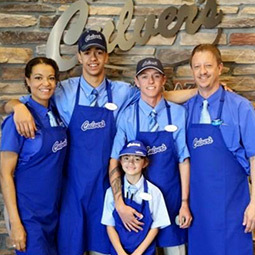 “We feel so blessed to be part of the Culver's family. Providing for our children and other loved ones is what brought us to this opportunity, but we have found the rewards to be so much more. “I worked in restaurants since I was sixteen years old. 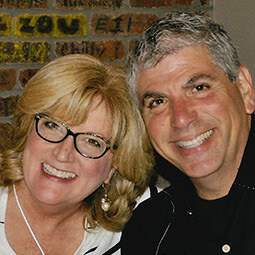 For many years, I looked for a franchise opportunity that was a good fit for my family and I. That all changed when I walked into my first Culver’s in Peru, Illinois. I immediately knew that this was the family business that I had been searching for. I phoned my wife and we decided then and there to… go for it! 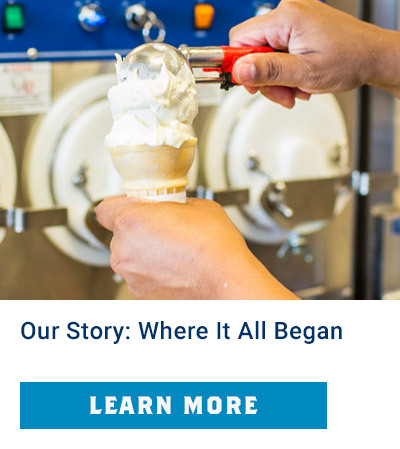 “We have been in the Culver’s system since 2003. When we decided to go into business for ourselves, we thoroughly researched a number of different concepts before choosing Culver’s. Having no previous restaurant experience, the help and support that Culver’s provided was invaluable. 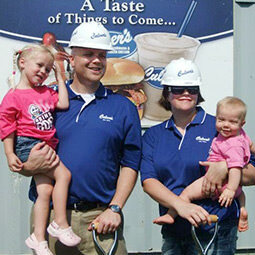 “In 2012, my wife, Sherri and I decided to follow our dream and bring Culver's to the city of Pella, IA. We have been blessed since we opened. Pella accepted our restaurant with open arms. We in turn feel privileged to give back to our community.